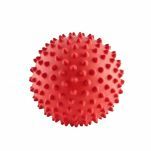 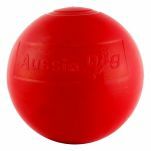 Designed to simulate natural enrichment behaviors such as the chase, the hunt, and foraging, Aussie Dog toys are approved by animal trainers, behavior specialists, veterinarians and zoo keepers worldwide. 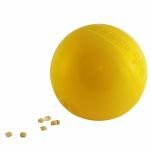 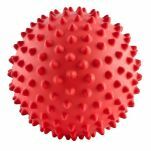 These toys are about improving the life experience of your dog and all animals via safe, durable enrichment products. 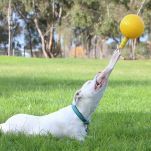 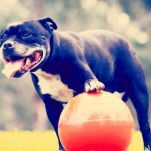 It’s a proven fact that animals are healthier and more active when their lives are enriched with effective toys such as the Aussie Dog range.